Posted on November 12, 2015 by Philip O'Hanlon. 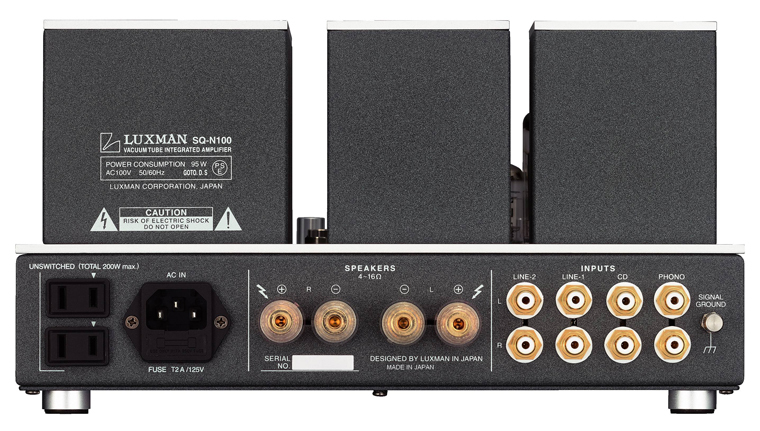 This limited number of new units will ship by year end for $2,990 retail each. We are asking for a deposit from the dealers to reserve your unit so your dealer will probably be asking for the same from you. 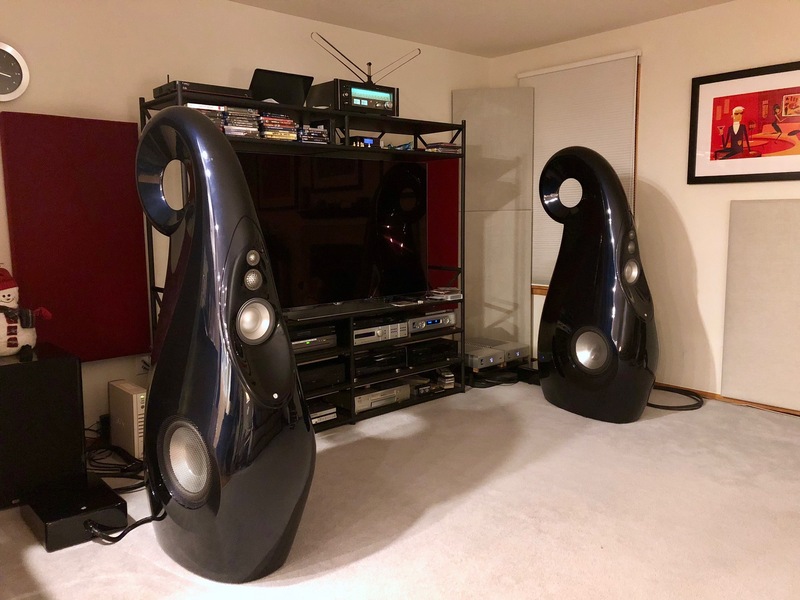 We sent out this notice to our subscriber base first, and now we are announcing publicly so call us at 949-544-1990 or your nearest authorized dealer today to claim your own. 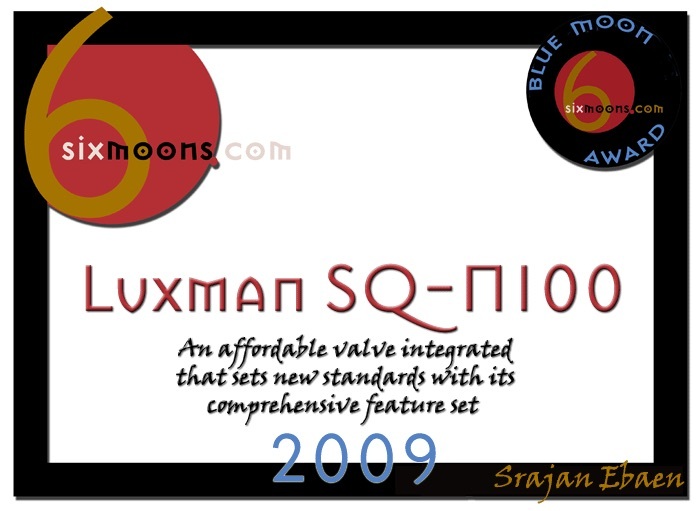 6moons.com award for Luxman’s SQ-N100: “An affordable valve integrated that sets new standards with its comprehensive feature set.” Click photo to read full article on 6moons.com. 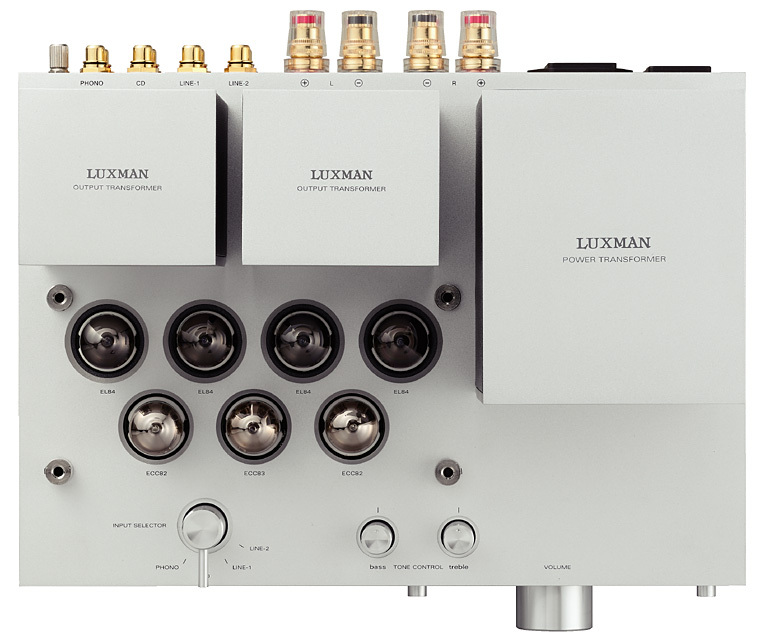 Call an authorized dealer around you or call us today at 949-544-1990 to reserve your Luxman SQ-N100. 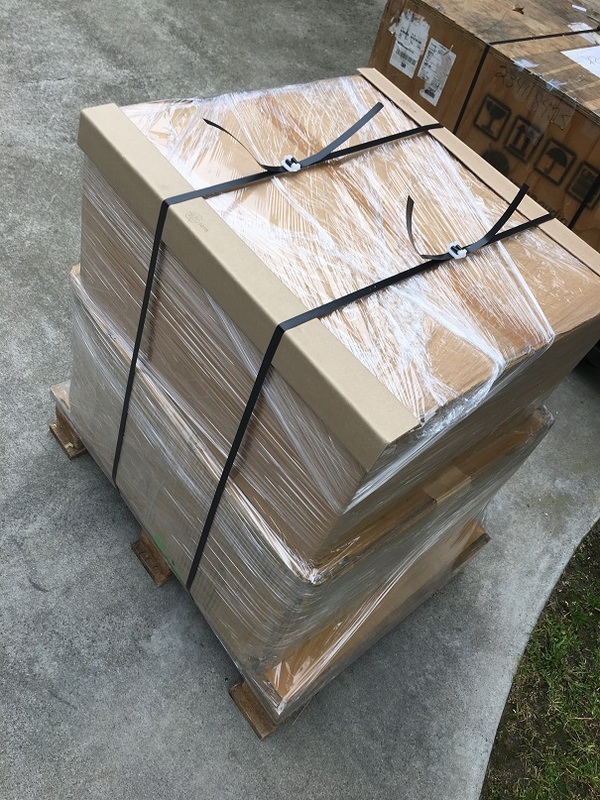 We have a very limited quantity—don’t wait if you’re interested. This entry was posted in Latest News and tagged SQ-N100. Eclipse TD508Mk3 case study by Wes Marshall (SoundStage!) 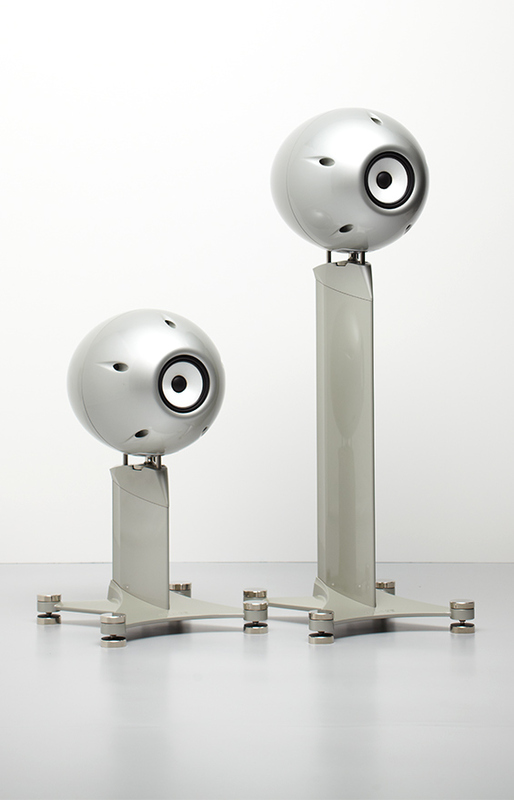 dispels myths about single-driver speakers! Must read!